The EMD SD45 series included several variants of the original design, just had been the case with the SD40 series. The model was manufactured from the mid-1960s through the mid-1970s and included such variants as the SD45-2, SDP45, SD45X, and SD45T-2. The series was very successful, particularly the original model which sold more than 1,200 examples by itself. While EMD now built its locomotives using a standard frame and design (beginning with the SD35), the SD45 is easily distinguishable from its siblings by its rear flared radiator, a trademark that no other model featured. However, perhaps it was the SD45 in some ways that began to show "cracks" in the Electro-Motive Division's armor as for the first time in the company's history a model it cataloged had some reliability issues. In any event, the SD45 could pull almost anything and today, numerous units remain in revenue service on shortlines and regionals. 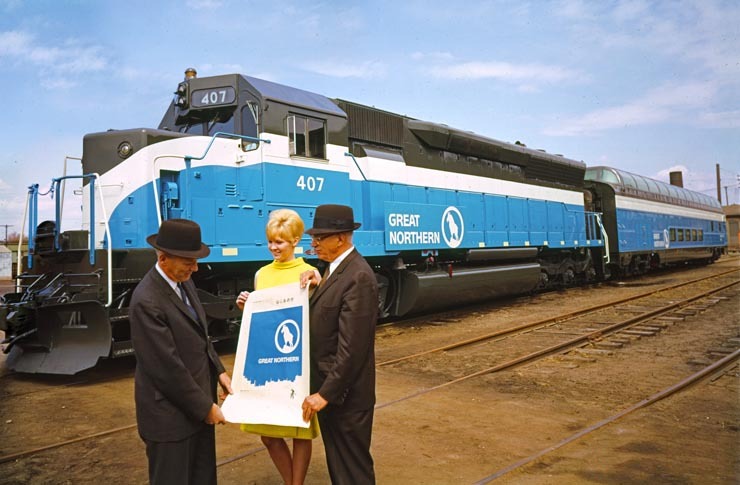 The EMD SD45 began production in late 1965 using General Motors' new 20-cylinder model 645E3 prime mover. 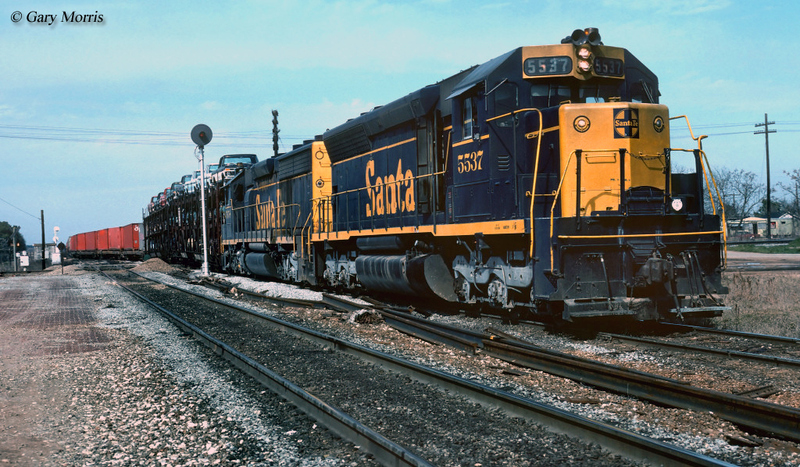 The SD45's 20-cylinders meant it was extremely powerful, able to produce 3,600 horsepower (600 horsepower more than the SD40 series released a year later), which was a significant reason so many railroads purchased the model. 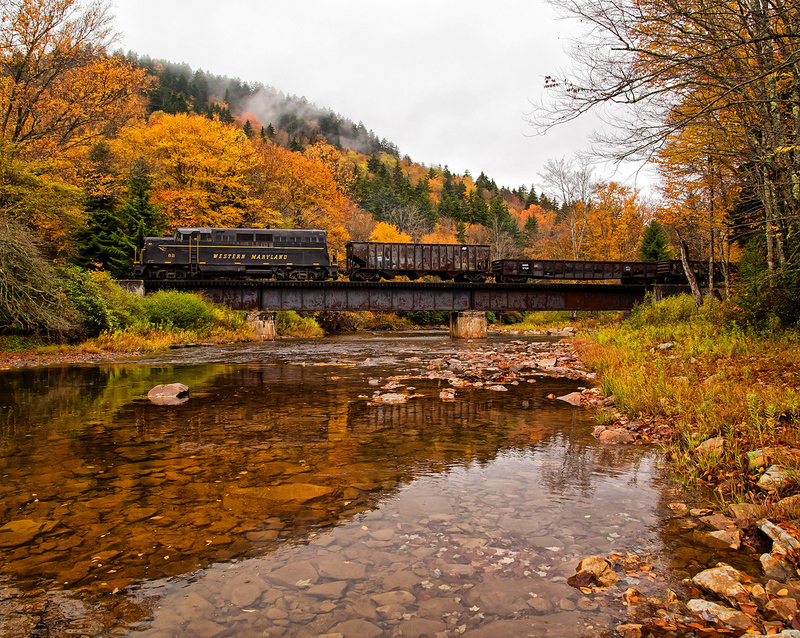 Using GM's model D77 traction motors the SD45 could produce over 82,000 pounds of continuous tractive effort and 92,000 pounds starting, which was on par with what the SD38s could produce and the later SD40s. 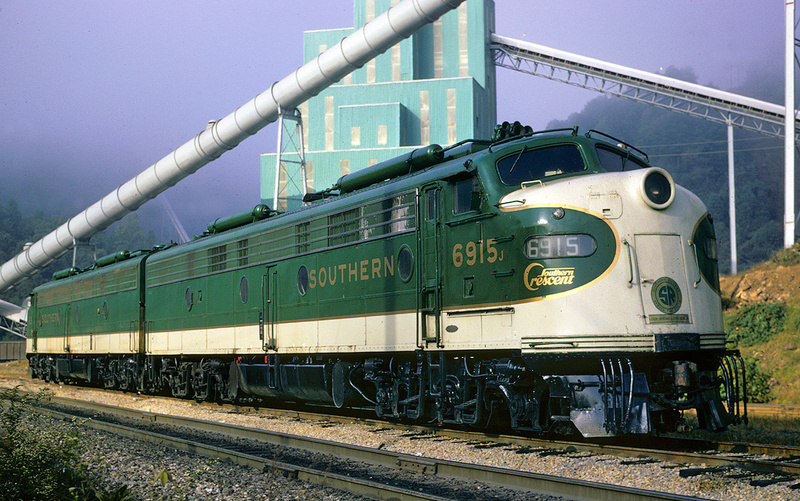 Sales for the SD45 took off rather quickly given EMD's stellar reputation as a locomotive builder through the mid-1960s. 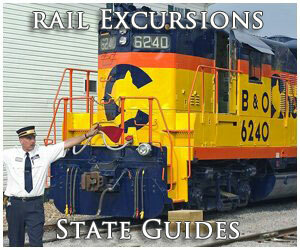 However, as railroads began to use the locomotive they began experiencing reliability issues. The 20-cylinder prime mover was experiencing teething issues and had a tendency to break crankshafts, naturally resulting in engine failures out on the road. While EMD soon fixed the problem by replacing the main engine block with a new design many railroads were turned off of the locomotive after its initial problems and with the highly successful and reliable SD40 released in 1966 decided to just buy that model instead. 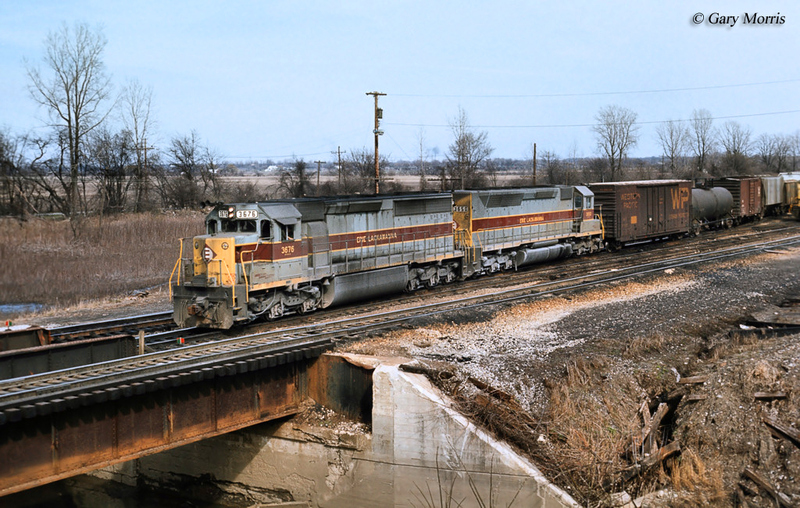 In any event, the power the SD45 offered could not be denied and some lines truly liked theirs In 1967 EMD released the SDP45, which at 70-feet was five feet longer than the SD45. 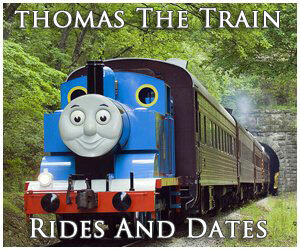 It was built for use in passenger service featuring a steam generator and water supply. Just 52 SDP45s were built for the Southern Pacific, Great Northern, and Erie Lackawanna (the EL purchased the most, 34). In the summer of 1970 EMD began construction on the experimental SD45X. The locomotive was rated at 4,200 horsepower and only the Southern Pacific purchased the model (3) with EMD owning 4 demonstrator units. As with the SD40 series, in the spring of 1972 EMD released the upgraded SD45-2 model, which was virtually identical to its predecessor save for updated electronics allowing for the locomotive to be more efficient. The model was built through 1974 with 136 units sold. Around the same time EMD also manufactured the SD45T-2. As with the SD40T-2, requested by the Rio Grande, the SD45T-2 redesigned its air intakes to the locomotive's walkways and the radiators were moved as high as possible. This allowed the locomotive to receive the clean, cool air found near the floor of tunnels (where exhaust and heat was an issue) and blowing it up through the radiators and out the top. It proved to be an innovative and successful design as both the SD40T-2 and SD45T-2 sold quite well for a variant; the former selling more than 300 examples and the latter nearly 250, all of which went to the Southern Pacific/Cotton Belt (9157-9404). Today, most of these units are in operation while SP #9193 is preserved at the California State Railroad Museum in Sacramento. 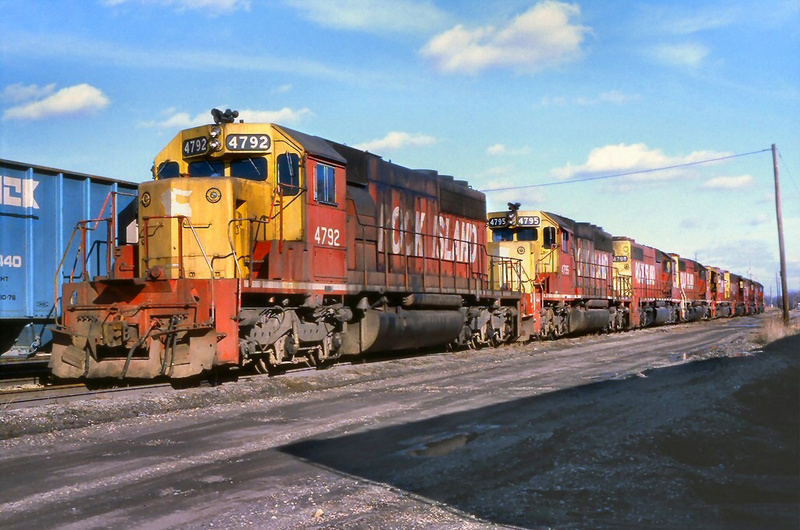 While not as successful as the SD40 series the EMD SD45 and its variants still sold very with more than 1,700 purchased by the time production had finally ended in the early summer of 1975. 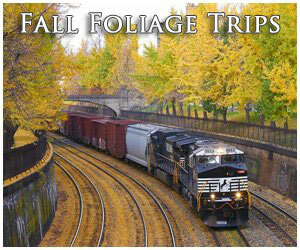 After EMD corrected the model's engine block flaws most of the fleet remains in active revenue service today. 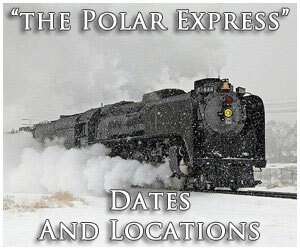 Other examples of the locomotive officially preserved include Erie Lackawanna #3607 at the National Museum of Transportation in St. Louis, Great Northern #400 ("Hustle Muscle") at the Lake Superior Museum of Transportation, Norfolk & Western #1776 at the Virginia Museum of Transportation, SP #8800 at the Utah State Railroad Museum, and EL SDP45 #3639 also at VMT.